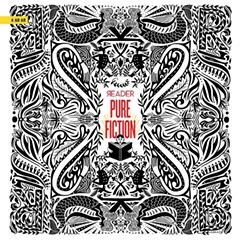 The Reader's final issue of the year will be devoted to flash fiction, the very short story form that crams a narrative arc, character development, and compelling writing into a small number of words. For us it's 500—500 (or fewer!) good words, in the best possible order. Writers can be located anywhere, but a connection to Chicago is strongly encouraged. 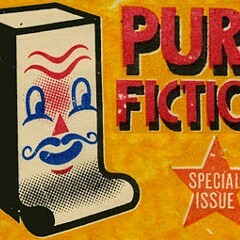 Submissions are due November 16 at midnight CST to flashfiction@chicagoreader.com. Please limit one entry per writer. Note that we will not read entries of more than 500 words. By submitting, you acknowledge that you own the copyright to the work and agree to let it appear in the print and Web versions of the Reader. 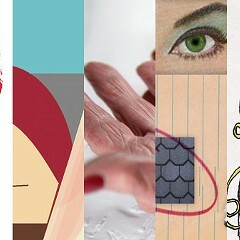 Do not submit work that has been previously published in any format. 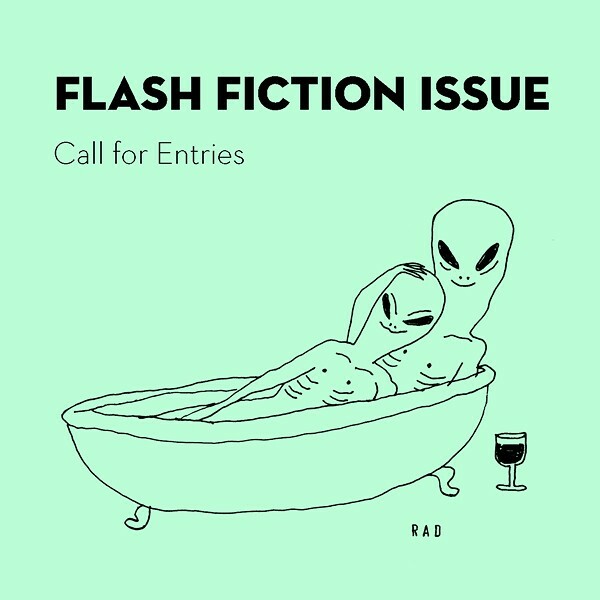 Because we also run comics, we feel we must explain to you that we are only accepting text stories for the flash fiction issue.